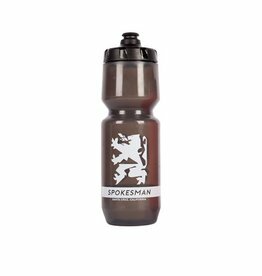 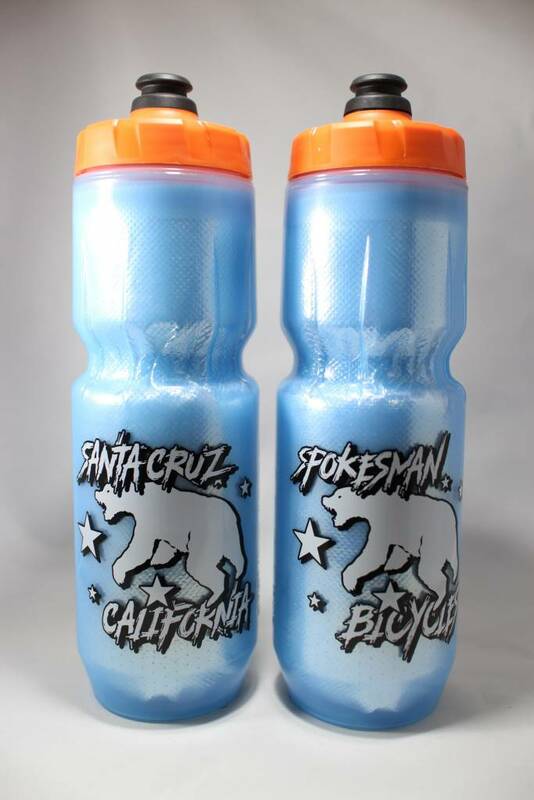 Insulated bottle to keep your drink cool and you even cooler. 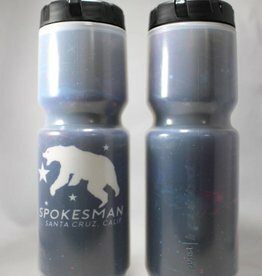 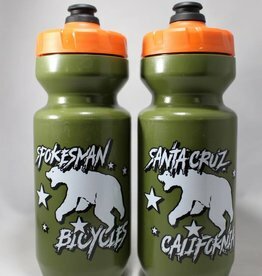 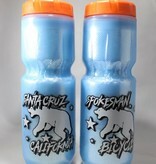 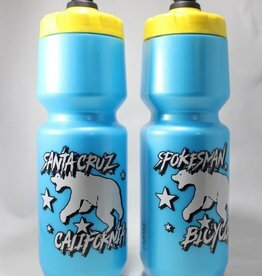 Rep Santa Cruz in style with these custom bottles! 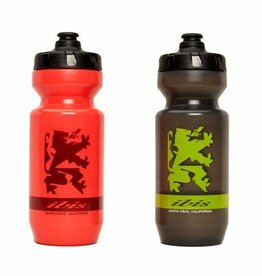 Custom bottles made in collaboration with Ibis Cycles.